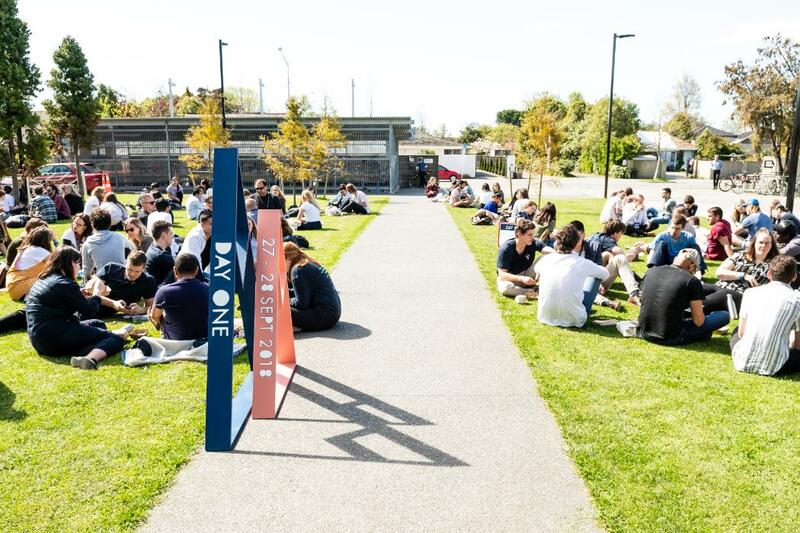 Day One, held on Saturday 29 September, was the flagship and final event of UCE’s first ever Impact Summit, designed for all young impact seekers and people wanting to make a difference in the world. As well as a line-up of world-class speakers, the Day One programme included 15 workshop sessions with 5 different streams so attendees could personalise the day to suit their interests. 1. Overcoming tall-poppy syndrome and embracing a positive and curious mindset is critical to running any sort of venture, campaign or organisation. 2. ‘Impact’ can mean a lot of different things! Measuring impact is complex and it’s important to always be assessing the impact you’re trying to make. 3. There’s no better time than now to get started! We’re lucky to have a supportive ecosystem to help get your idea off the ground, so make a list and get started today. The event sold out over a week in advance and attracted over 250 attendees including students from Christchurch, Auckland, Wellington, Dunedin, Palmerston North and even Sydney! The event was lead by the UC Centre for Entrepreneurship and supported by a student committee and student clubs. This event was a first for Christchurch and the team have plans to build the Impact Summit into an annual event. Thank you to our core partners, the Christchurch City Council and Ministry of Youth Development. 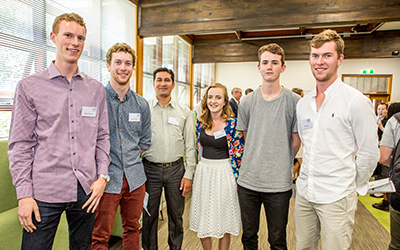 The Impact Summit also included a two-day startup competition for tertiary students, the Social Enterprise Challenge, 27 & 28 September, in which entrants worked with experts and business mentors to create a social enterprise that improves resilience in Christchurch. Impact Summit Facebook and Impact Summit Instagram. Applications close soon for the 2016/17 Summer Startup Programme so apply today for your best summer yet! Our Summer Startup Programme is a 10 week programme from November 2016 to February 2017. It is a fantastic opportunity for you to become involved in the start-up world. All are welcome – with or without an existing venture or idea. We also offer a number of scholarships which provide you with $5,000 paid over the duration of the programme! As an official UC scholarship, this will also show on your UC transcript, should you be successful. By applying today, you are making the first step towards your best summer yet. Our alumni and previous participants consider the Summer Startup Programme to be their best spent summer ever. Applications close at 12pm on Thursday the 15th of September. If you are ready to dive in for this fantastic opportunity then fill out this online form. Still not convinced? Check out our alumni stories or this handy article on 10 reasons why you should apply. Calling all innovators and entrepreneurs! Are you an innovator, entrepreneur, or young person eager to know more about what your future holds? Then we have an opportunity for you! The UC Centre for Entrepreneurship has just launched its first ever course for credit — Enterprise in Practice — where you can undertake a project for a startup, local business, social enterprise or relevant student club. To top it all off, we are offering 20 students the opportunity to also attend the Singularity University NZ Summit for free! As a part of the course, you will attend the Summit from the 14th to 16th of November and then undertake a project based on what you learn. By attending the Summit you will hear from world experts in exponential technologies from Silicon Valley and beyond, and discover the cutting edge of technological progress taking place right in our backyard. To find out more about this opportunity and to apply, head to the course page. For more information about the SingularityU NZ Summit, check out their website.